4 YRS Henan JiuYong Machinery Equipment Co., Ltd.
Why Choose us9 We are China Professional Food Machines Manufacturer. Inspected by the Inspection Institution of Bureau Veritas Certification. Best Quality & Best Service with Competitive price. 1 YRS Guangzhou Jinfeng Light Industry Machinery Co., Ltd. Working principle The machine is high speed operative machine. Different knives can be chosed in accordance with different raw material. Different size can be got through exchanging different sieve. 11 YRS Linyi Bright Star Food Machine Co., Ltd.
4 YRS Yongkang Bo'ou Hardware Products Co., Ltd.
4 YRS Zhejiang Winki Plastic Industry Co., Ltd.
2, the chemical industry : paint, paint, dyes, coatings, lubricants, grease, diesel oil, petroleum catalysts, emulsified asphalt, adhesives, detergents, plastics, fiberglass, leather, emulsion and so on. 6, other industries : plastics industry, textile industry, paper industry, coal flotation agent, nano-materials and other industries need high-quality environmental protection. However, it would depend on our production line schedule(the timing clients place order)and the complication of the item. 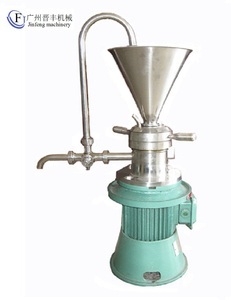 3 YRS Jiangyin Yongchang Medicine Machinery Co., Ltd.
7 YRS Mianyang Liuneng Powder Equipment Co., Ltd.
4 YRS Henan Shuoman Machinery Equipment Co., Ltd.
3.This grain machine is suitable for grinding corn, beans, grains and wheat and other grain materials. 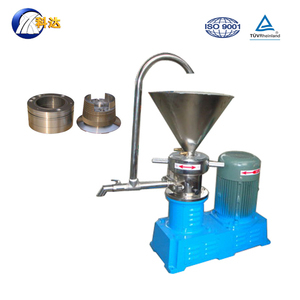 6.According to the needs of the sieve assembled with different specifications, different thickness of the material can be processed. 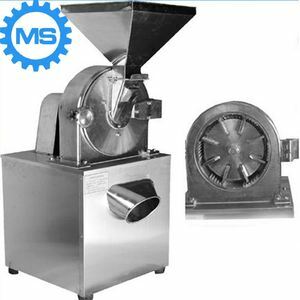 Suitable for the broad masses of urban and rural units and household food processing, feed processing and other professional processing. 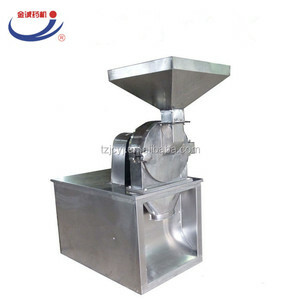 7 YRS Zhengzhou Hongshi Machinery Co., Ltd.
3 YRS Wuxi Nuoya Machinery Co., Ltd.
3 YRS Zhengzhou Hongteng Machinery Co., Ltd.
500kg/h gasoline engine corn feed mill crusher animal feed grinder and mixer Description 1.Our HT series flour making machine is a tooth claw type crusher can crush all kinds of raw materials, corn, wheat, chocolate ,soy, grains, straw, vines and herbs, etc. 2. Machine structure is rational, durable, safe and reliable, easy to install, convenient operation, small anti-vibration effect. 2.Online/Sales service : 1)super and solid quality 2)Fast and punctual delivery 3)Standard export package or as customers&rsquo; need . 4 YRS Shandong Double Win Agriculture And Animal Husbandry Machinery Co., Ltd.
2 YRS Wuyi Haina Electric Appliance Co., Ltd.
10 YRS Yangzhou Nuoya Machinery Co., Ltd.
2 YRS Chengdu Nanding Reed Technology Co., Ltd.
2 YRS Laizhou Taihe Chemical Machinery Co., Ltd. Stainless steel : the part touching with material is stainless steel , full stainless steel for food. 4. Daily-use industry : shoe polish, toothpaste, cosmetics, balm, soap, detergent etc. 5. Other industry : building industry, paper making industry, plastic industry ,battery industry etc. 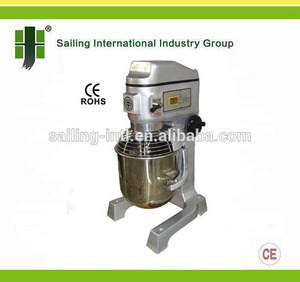 Alibaba.com offers 4,064 food mixer grinder products. About 18% of these are blenders, 12% are food mixers, and 6% are grinding equipment. 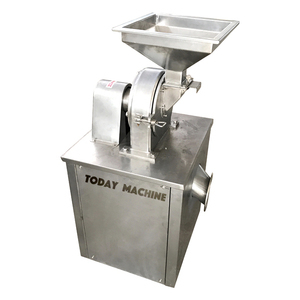 A wide variety of food mixer grinder options are available to you, such as ce, cb, and lfgb. You can also choose from dough hook, mixing bowl, and flat beater. As well as from beater ejector button, bowl-lift design, and tilt-head design. 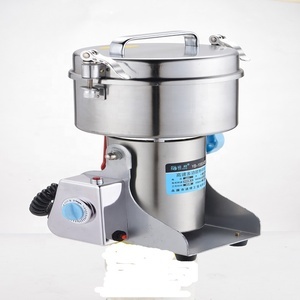 And whether food mixer grinder is hand held, or stand / table. 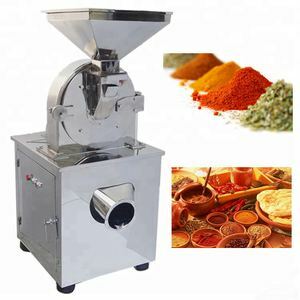 There are 4,064 food mixer grinder suppliers, mainly located in Asia. 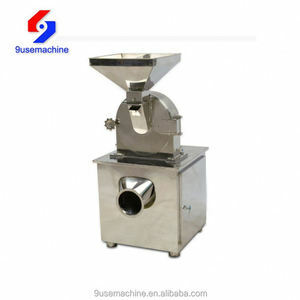 The top supplying country is China (Mainland), which supply 100% of food mixer grinder respectively. 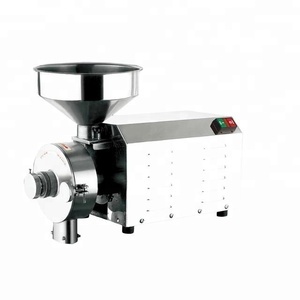 Food mixer grinder products are most popular in North America, Mid East, and Domestic Market. You can ensure product safety by selecting from certified suppliers, including 1,073 with ISO9001, 551 with Other, and 81 with BSCI certification.